Superior colour and form, plus an inviting scent to boot. 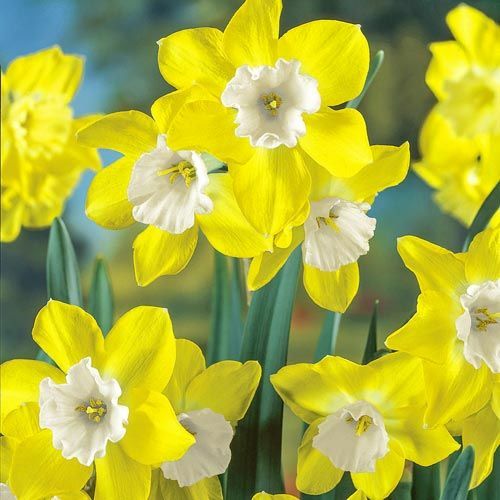 These enchanting daffodil blooms have a surprise talent—they open up completely yellow, but over time, the cups transform to pure white, like magic! Award winning and fragrant, with multiple flowers per stem. The sweetest perennial to grace a rock or woodland garden. Pruning Flowers can be cut when petals begin to fade, so they won't go to seed. 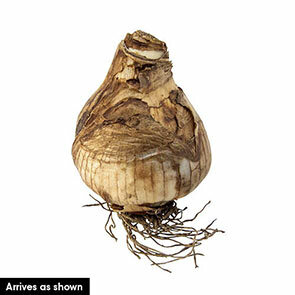 Seed formation drains off the food bulbs need to produce next year's growth. Leaves should be allowed to die back naturally before removing.